A vital part of the economy here in the Bay. 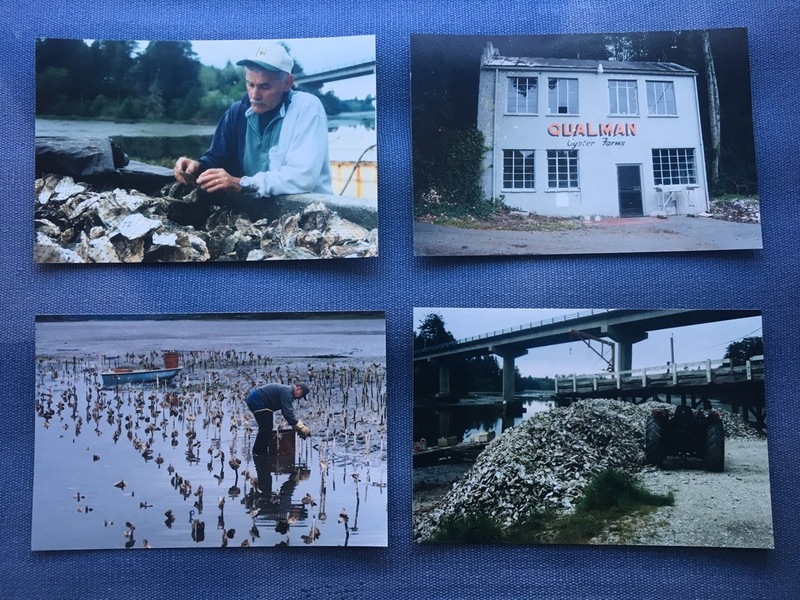 Many of the local oyster farms have been here for many years. Featured businesses below include Qualman Oyster Farms, Coos Bay Oyster Farms, and Chuck's Seafood.